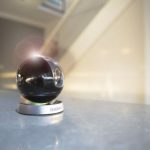 Ring has had a lot of success with its video doorbells and it has expanded its ecosystem even further with its new Stick Up Cam – the company’s first cameras designed for both indoor and outdoor use. 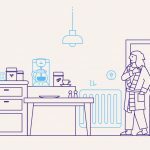 Ring set out to reduce crime in neighbourhoods around the world with its range of security products. 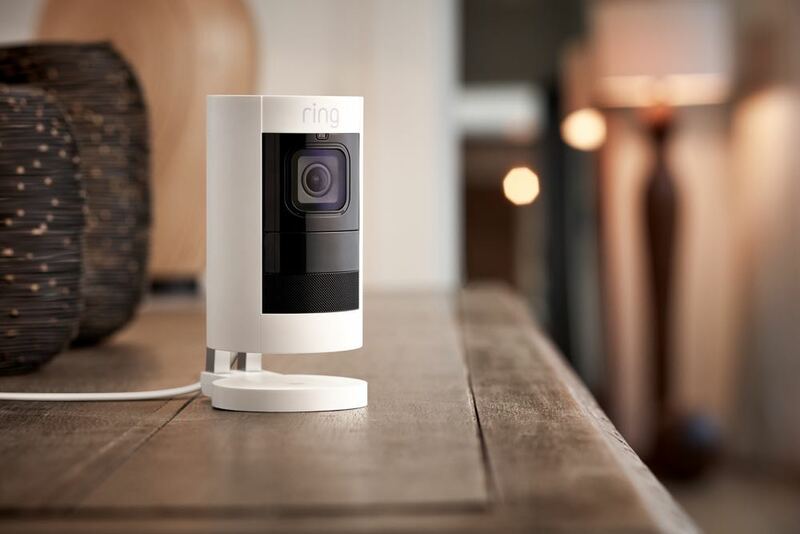 The latest model – the Ring Stick-Up Cam – will further enhance the Ring line of security around your home. 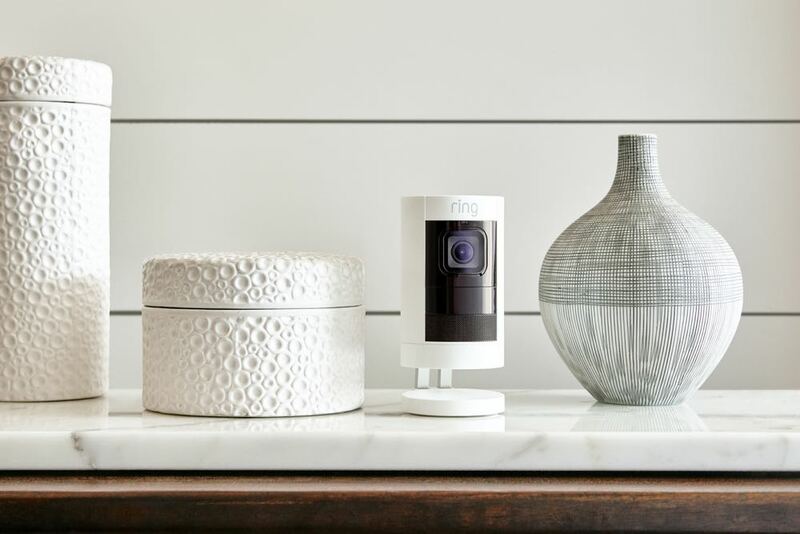 “We’re excited to continue expanding the Ring of Security in Australia with Ring’s first indoor/outdoor cameras, will Jamie Siminoff, Chief Inventor and Founder of Ring. 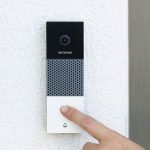 “Ring Stick Up Cams give neighbours maximum flexibility to position the cameras anywhere, regardless of power availability, to secure every corner of their property. 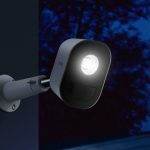 The Ring Stick Up Cam Wired and the Ring Stick Up Cam Battery have full high definition resolution, night vision, two-way audio, a built-in siren and a wide viewing angle. 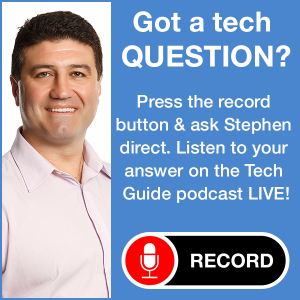 The wired model can be linked to power either via PoE (Power over Ethernet) or through a microUSB power supply which can connect both power and provide a connection to the internet. The Ring Stick Up Battery can be operated entirely with rechargeable batteries and placed anywhere within range of your wi-fi network. 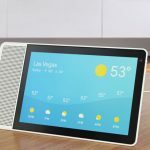 It is also compatible with the Ring Solar Panel. 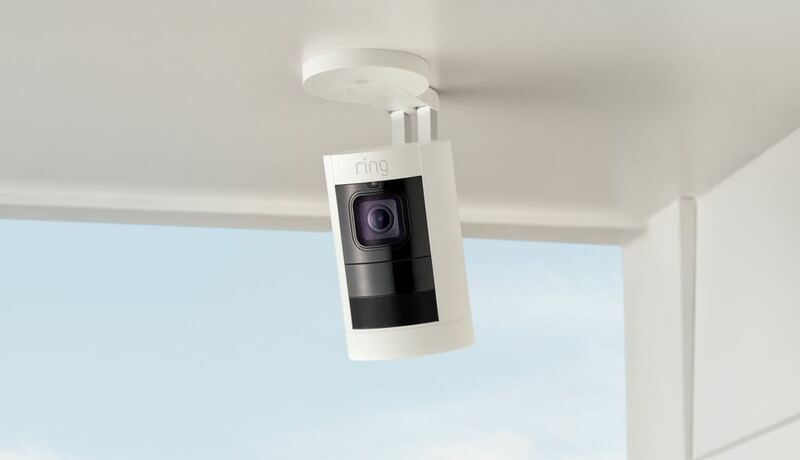 The new Ring cameras have an adjustable mounting bracket to make it easier to set up your desired direction and position. 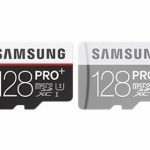 Both cameras are also weatherproof (IPX5 rating). 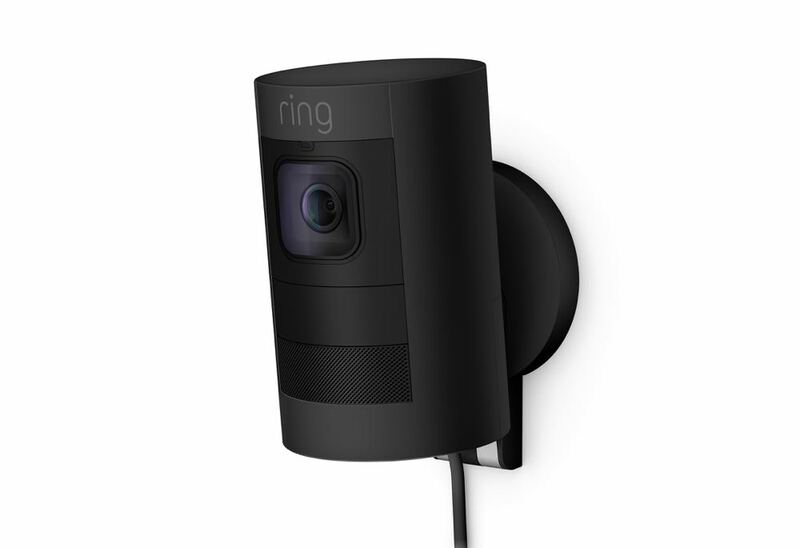 Ring Stick Up Cam Wired and Ring Stick Up Cam Battery are available at Ring.com for $319 each. 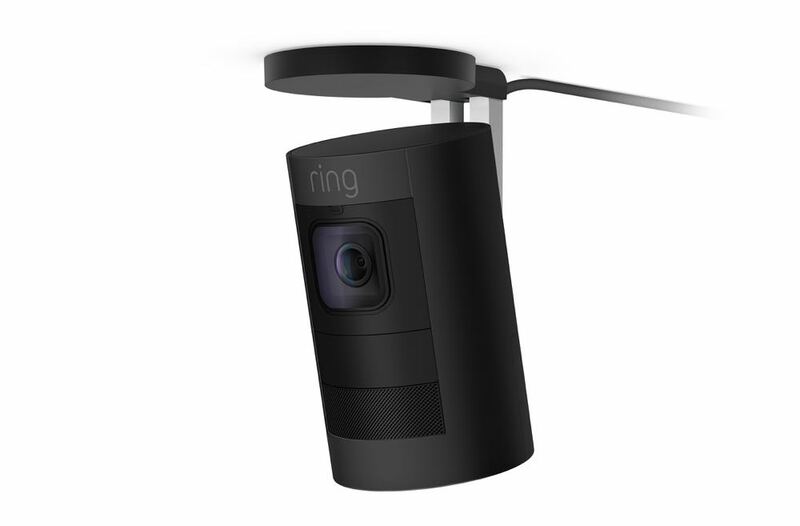 The Cams will also be available at ring.com, Amazon.com.au, Harvey Norman, Bunnings, Officeworks, Bing Lee and JB Hi-Fi.